What codecs do I use for rendering a video in MMD? What codec gives me the best quality when rendering in MikuMikuDance? Do I need to transcode the video I rendered in MMD? What are the best codecs to use in MMD? Hey, it is parkeerwacht here! Yeah I am back! Ok the topic of this post will be codecs. This topic may be a little bit boring for some, or others are fanboying/fangirling over rendering in RAW. With the vast amount of codecs out there, there is bound to be confusion! Let’s solve that once and for all! In this post I will be explaining my favorite codecs to render in! Recommendation #1: DO NOT USE AVI RAW! This one creates files that are way too large, chance of crashes and errors is greater, plus the quality difference isn’t that big with the codecs listed below. *These resolutions support 60 fps. This is a very good codec. It is lossless which means there is no quality loss. It does compress it to decrease the file size. The downside is that it outputs huge files! 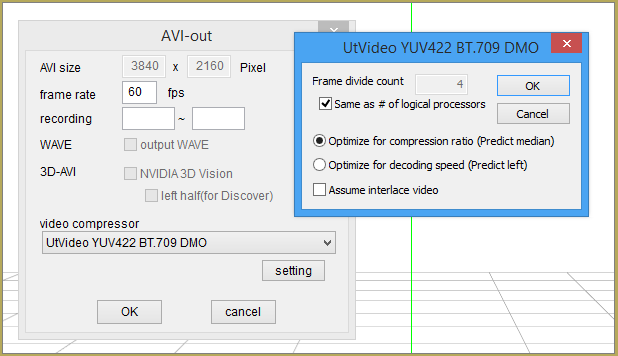 Also UtVideo only supports resolutions up to 1920×1080 at 60fps! 2560×1440 works but only at 30fps! (your experience may vary though, as it depends on your system) But I do not recommend rendering in anything higher than 1920×1080, unless your system is capable of rendering higher resolutions. 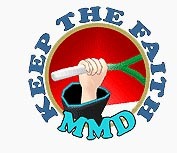 MMD may crash or your System may lock up! Another downside is that YouTube doesn’t support it. Follow the steps below to make it compatible. This codec is lossy, however it’s compression does not ruin the quality that much. It is a good alternative too UtVideo, The files are still large but not as big as from UtVideo. 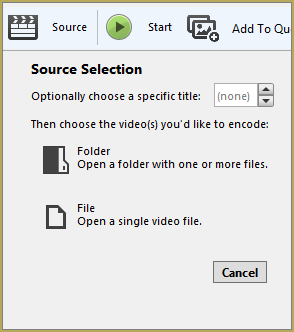 This codec can also be directly uploaded to YouTube! If UtVideo doesn’t work (for example too high resolution), this one is a very good alternative! I use this one most of the time these days! 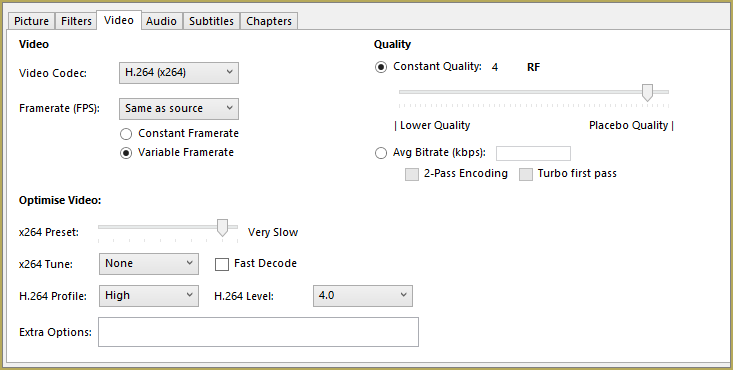 The H.264 codec is giving you good quality with small file sizes! This codec can easily be uploaded to YouTube. The downside is that it must be configured correctly to get proper results! 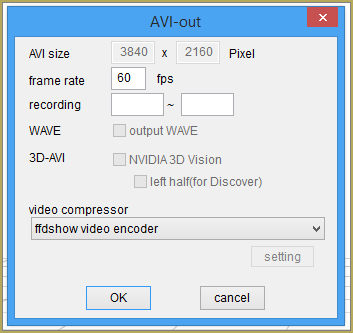 When using UtVideo converting to this codec is mandatory to upload it to YouTube! This codec isn’t supported by MMD. The only way to use it is to render in one of the codecs mentioned above, then convert it using a tool called handbrake. Then select where you want the file to be saved, then click on start. This may take a while depending on your computer. My MMD video is stuck on 260p, and I’m trying to share a WIP. Here’s what it looks like so far; https://www.youtube.com/watch?v=yhVCjliWPbs&feature=youtu.be. I have finally managed to get my version of MMD to render to avi with my own model with a simple 20-frame long video. (i was getting the MMDxshow.dll error every time i tried to convert it to AVI, but i got it to work today somehow by using an older version of MMD and running the compatibility tester on it) I then made sure i have everything installed (i do) and tried to render something bigger (it’s only 520 frames long) and it won’t render at all. i downloaded ffdshow and when i go to select my codec, it doesn’t come up. selecting any other codec that isn’t AVI raw will crash MMD (i’ve tried with every single one, and it’s crashed every time. i STILL get the MMDxshow error when i use AVI raw too.) what am I doing wrong, and how do i fix it? i’m seriously at my wit’s end at this point, and cannot seem to figure out how it managed to work at all today. Whenever I try to convert the AVI file using the UtVideo onto Handbrake, there is no audio, when in the original there is. The video itself is very nice itself, just not the audio. How can I have the audio work? Sorry for my ignorance! Quick check: do you render starting from the frame 0 or 1 (or another)? MMD only applies audio when rendering from 0. Hmm, I guess I didn’t understand you correctly the first time. You mean that the video you render with MMD has audio, but after converting with Handbrake it doesn’t, right? 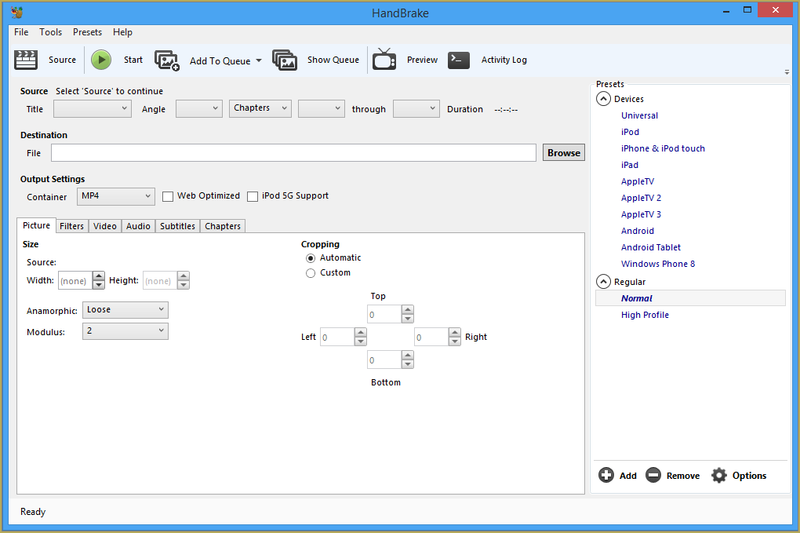 What are your Handbrake settings in the Audio tab? How exactly? Maybe you just need to check its settings?